If only everything in life were as smooth as the Brown Leather Match Lift Chair. 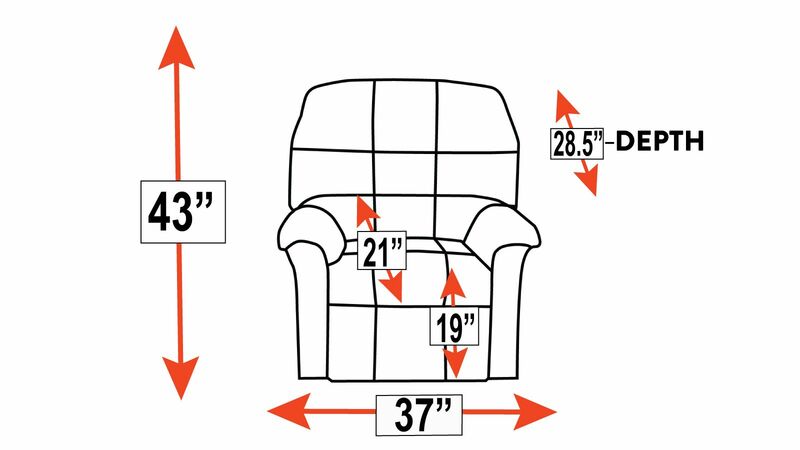 If you're looking for a chair to add comfort and functionality to your space, look no further. 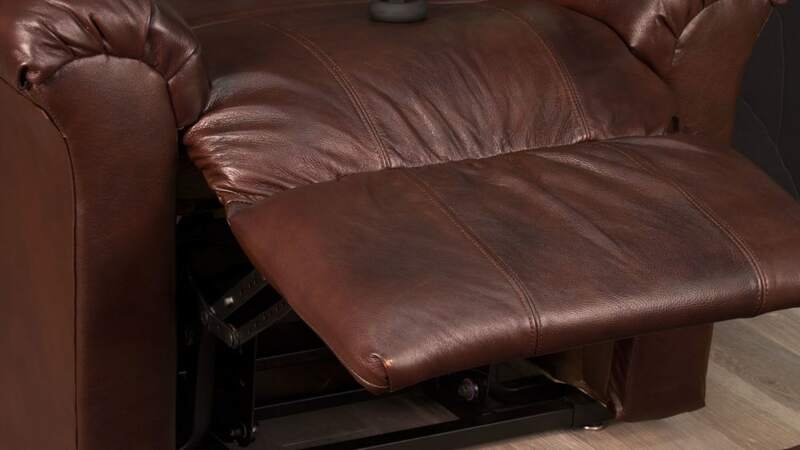 This power lift chair is everything you need in a living room recliner. The moment you take a seat in this wonderful chair, you can finally relax and release your tensions. 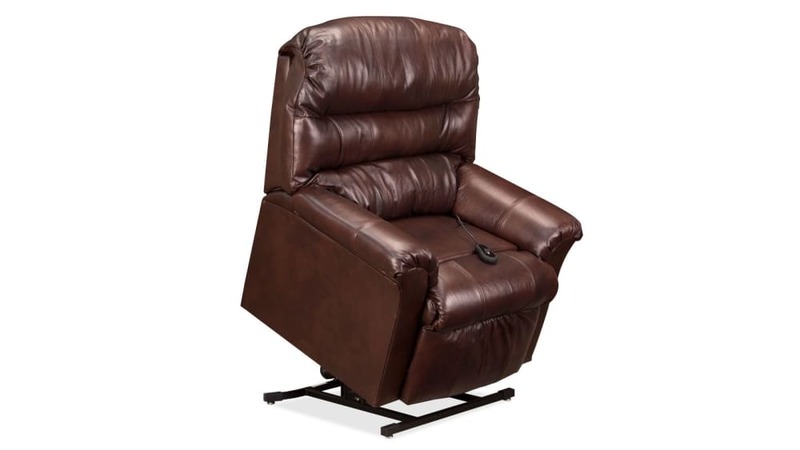 With durable construction and supple leather upholstery, this lift chair is both practical and tremendously comfortable. 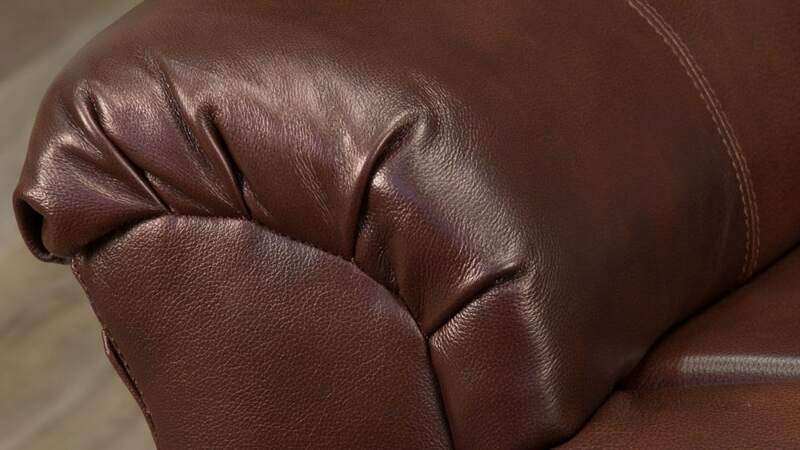 Covered in strong leather, with matched vinyl on the back and sides, this chair uses only the best materials. 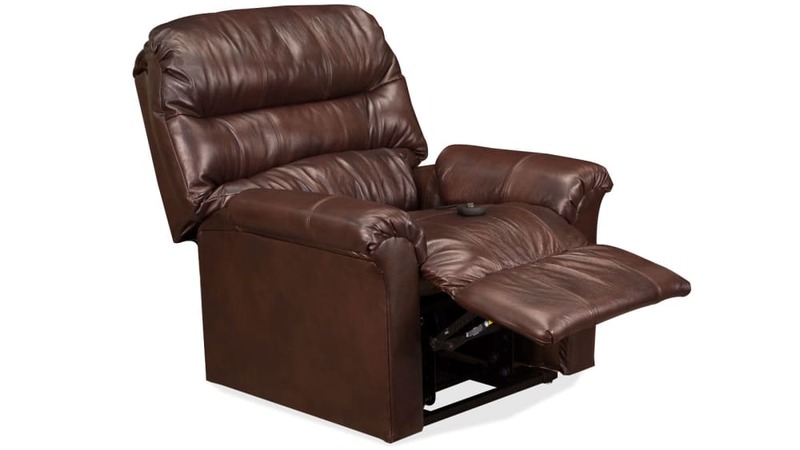 A quiet motor reclines, so you can comfortably watch television or read. 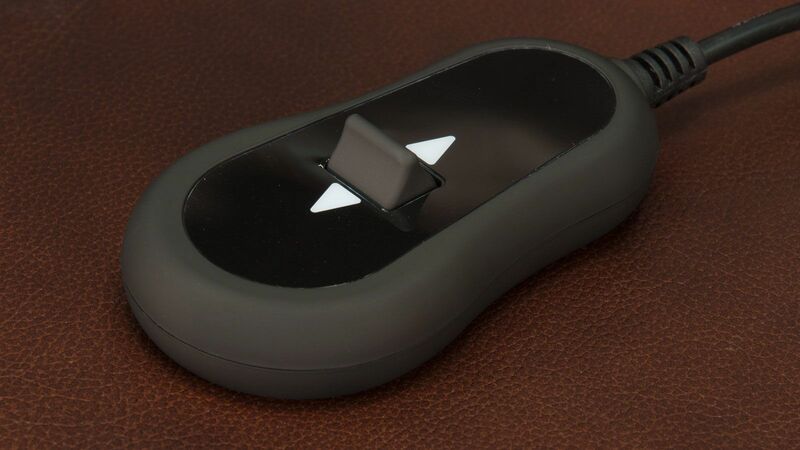 This chair reclines with easy-to-use controls. A smooth lifting and lowering motion won't disturb anyone else in the room. 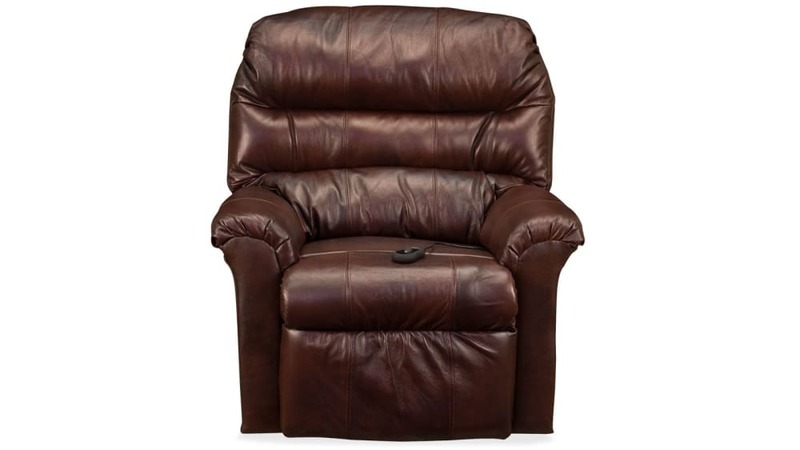 This power lift chair features real leather upholstery on the seat and matching vinyl on the back and sides. Are you ready to bring a stylish yet relaxing feel to your living room? This chair offers the perfect combination of functionality, beauty, and ease of use. Make a quick upgrade to your space with Gallery Furniture's same-day delivery. When you purchase TODAY, this chair could be on your doorstep tonight!